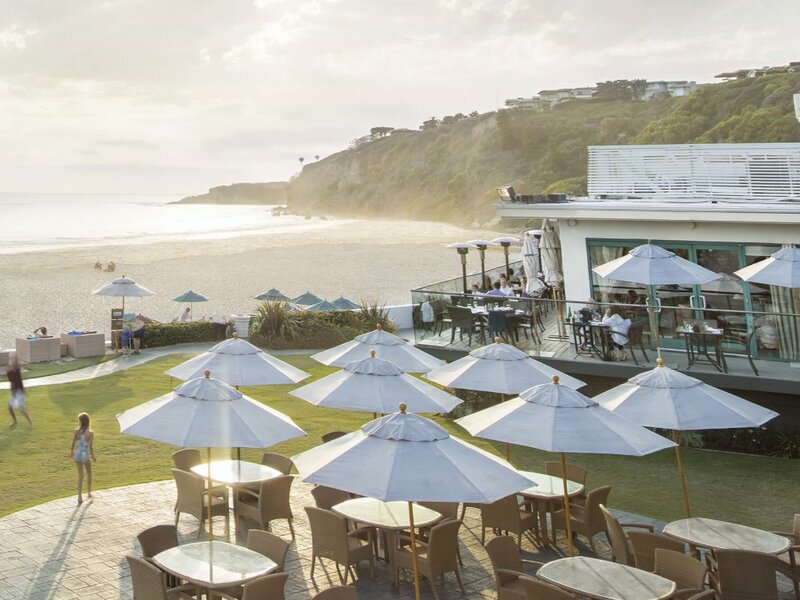 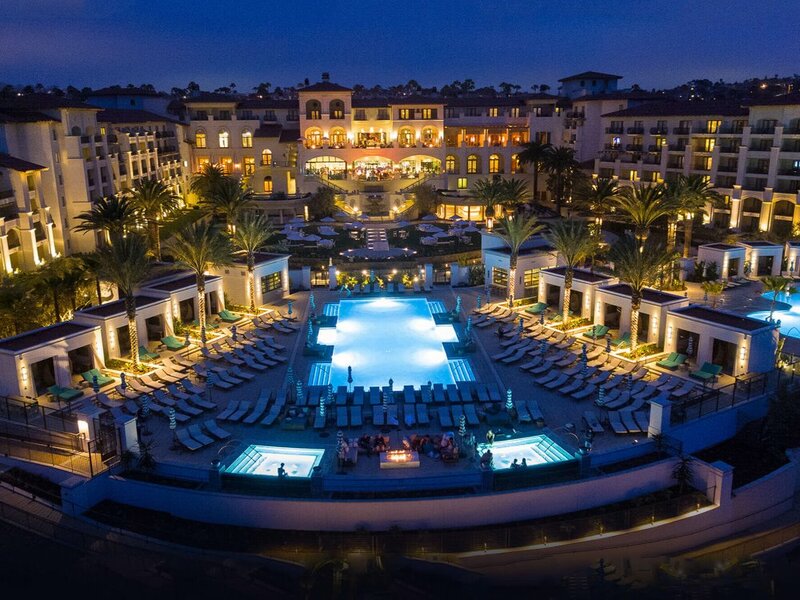 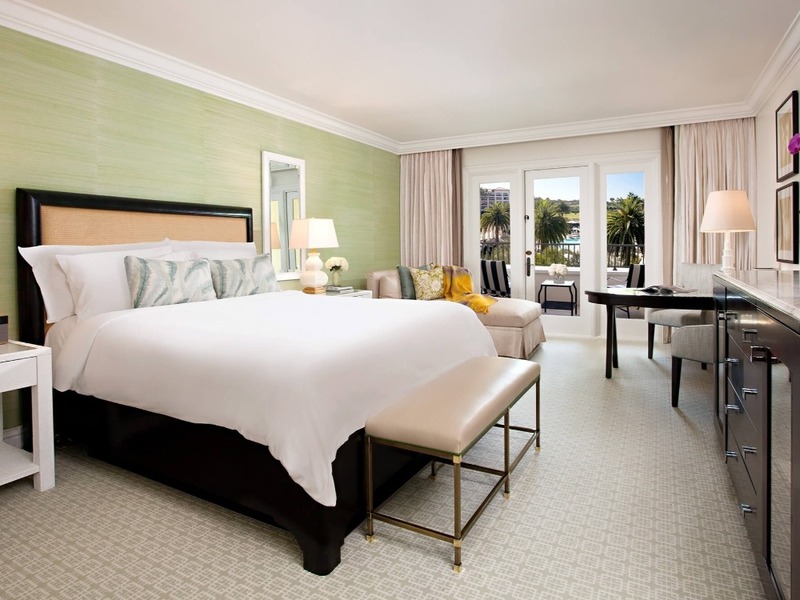 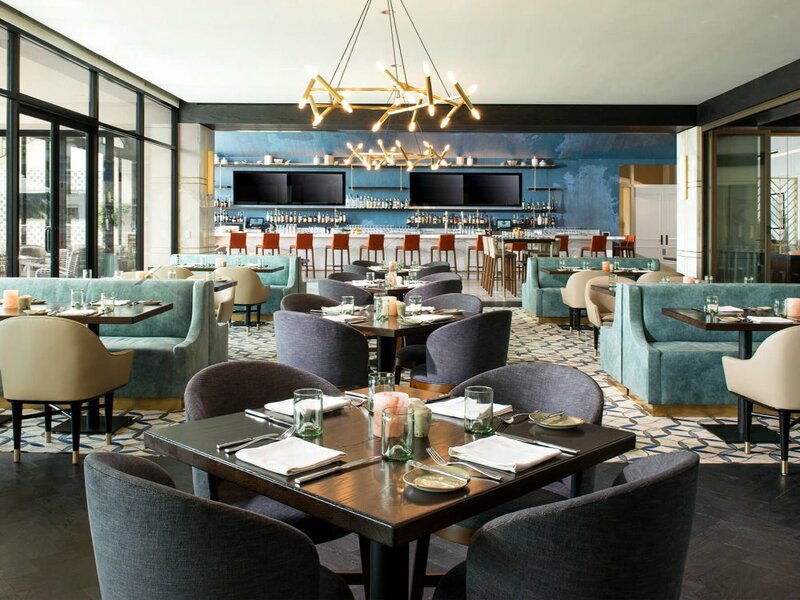 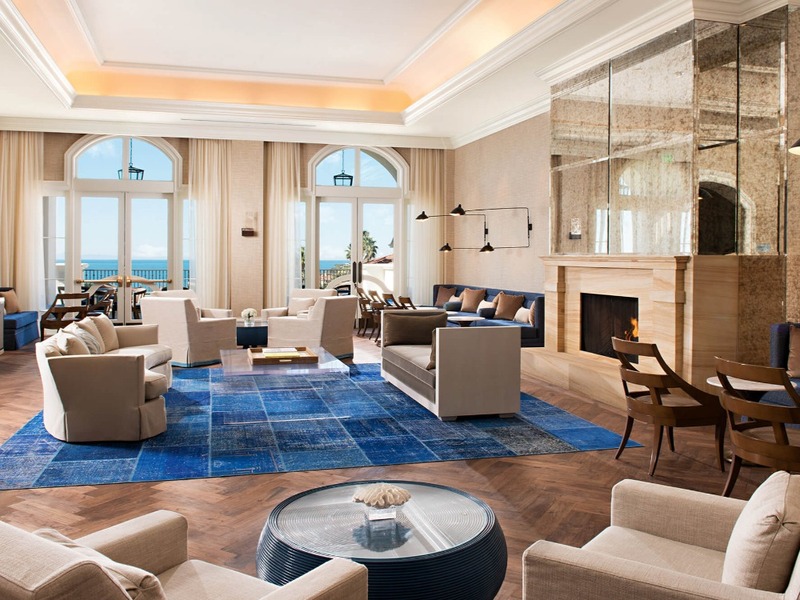 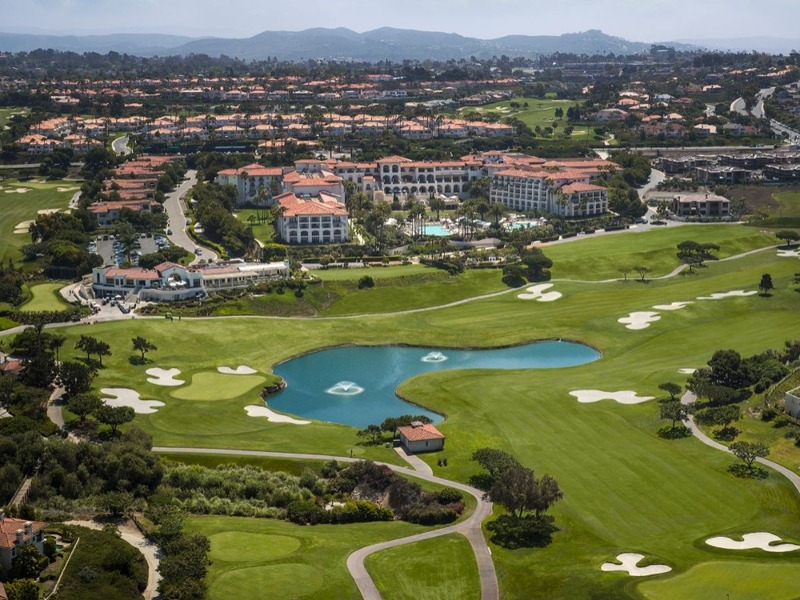 You will be residing at The Monarch Beach Resort or The Ritz Carlton,which are five star properties. 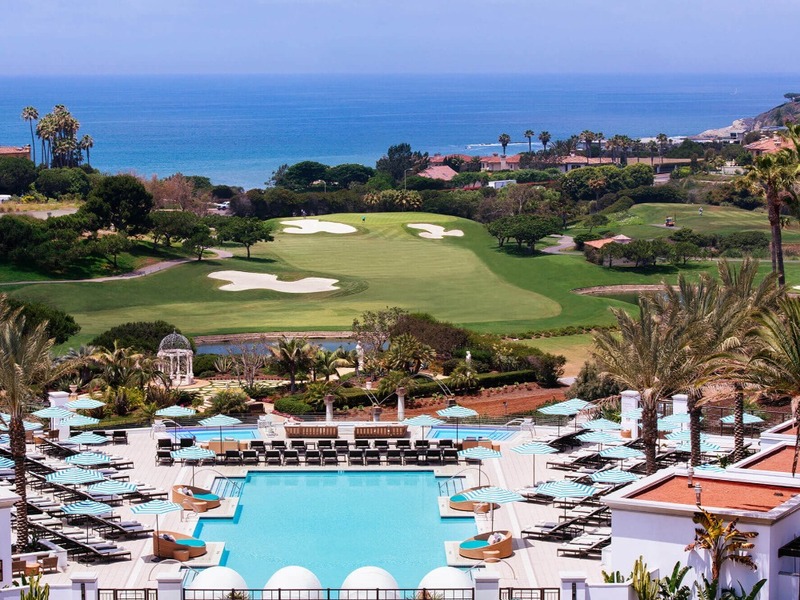 offering ocean views and luxury amenities. 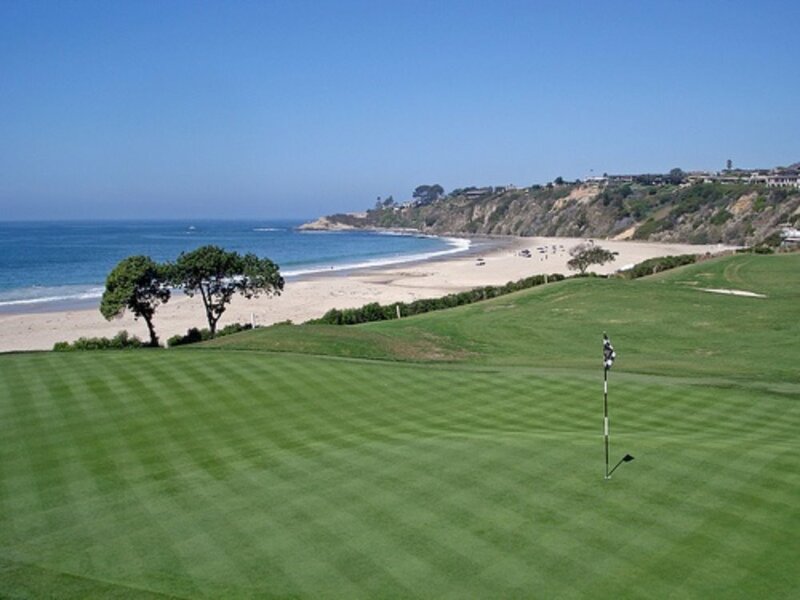 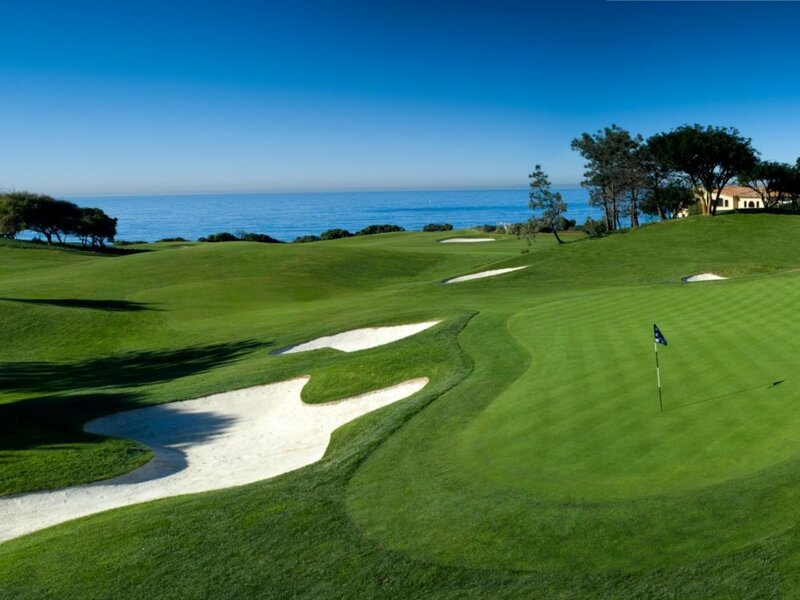 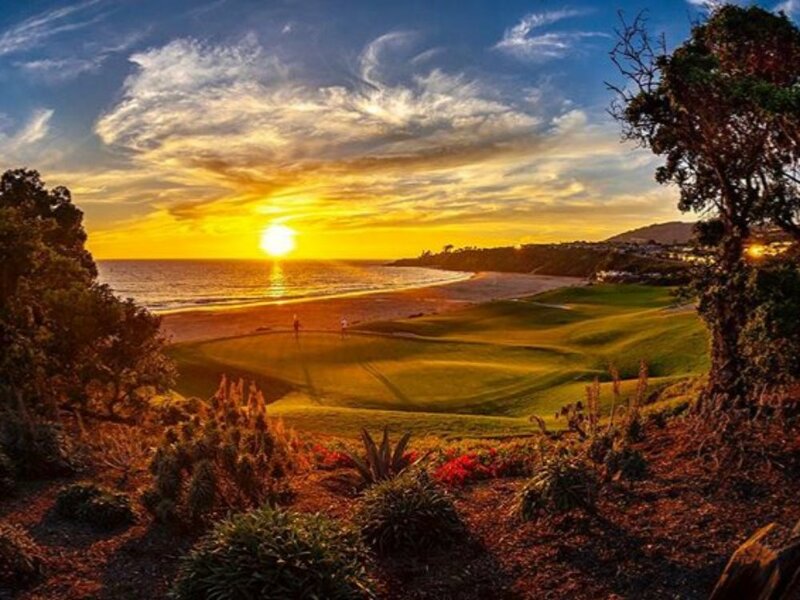 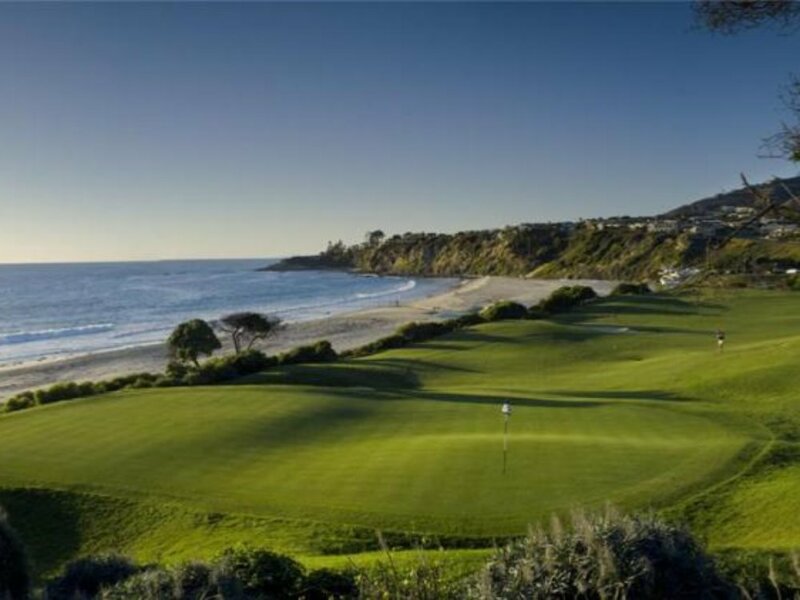 You will play the Monarch Golf Links course in Laguna Beach, Orange County. 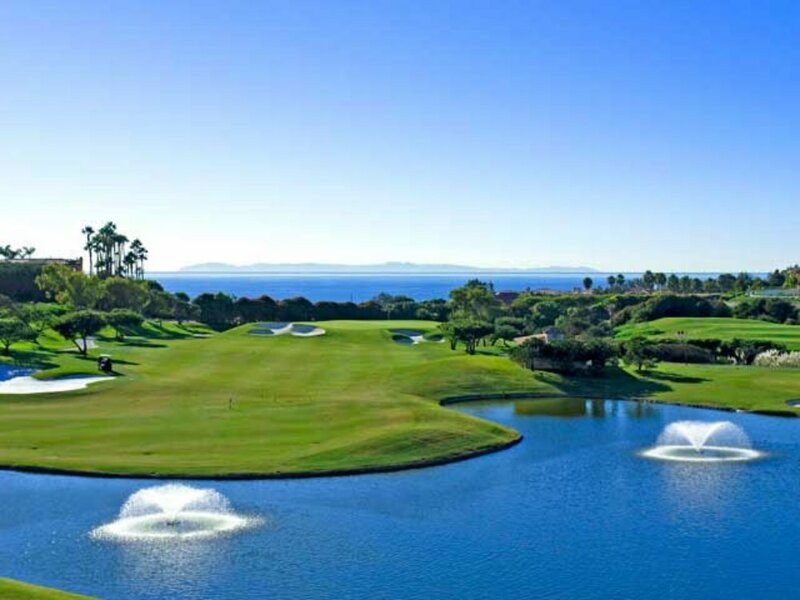 This par-70 championship course features two oceanfront holes and ocean views from the 16 others.